“These aren’t the droids you’re looking for.” I’m sure all Star Wars fans have longed to use Jedi mind tricks. What if you could play as Obi-Wan Kenobi in a game and do those tricks? You wouldn’t need a joystick, Kinect or a Wii. All you need is your brain. So I know this is old news but it might have slipped past most gamers like a sneaky snake. I’m talking about a New York Times Magazine article from September 14, 2011 by Pagan Kennedy. In the article, “The Cyborg in Us All,” one man with the implant played the classic shooter Galaga. So that sounds normal. Well, the patient used his thoughts to move the ship and a computer understood him. Yes, you are awake. You read that right. You could dump all your old school joysticks and motion controllers into the garbage can. Imagine if you could use your thoughts to play all games. I think most gamers already use their head when they play, except for that one person who’s always team killing. 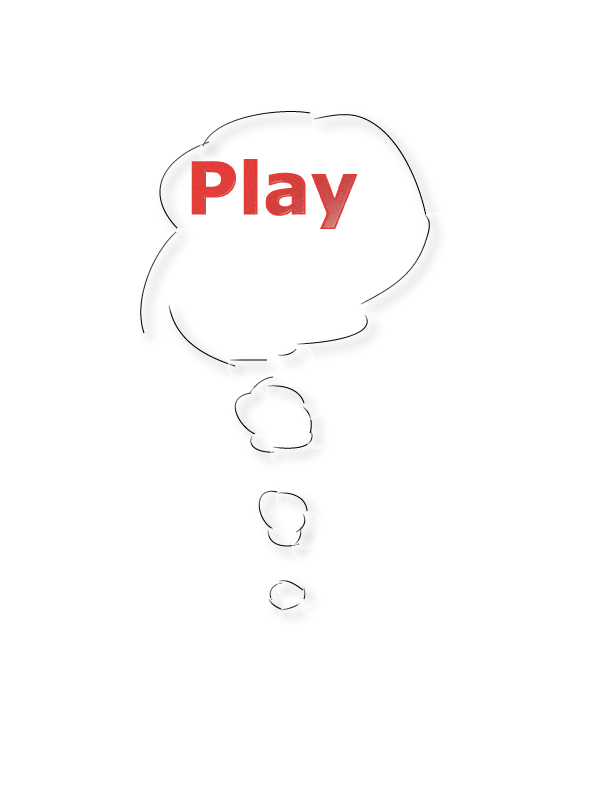 But, seriously, the idea of using thoughts to play a game sounds cool. I mean, you were probably tired of waggling your Wii mote. You hit your friend so many times in the chest while playing “tennis” that he or she punched you in the face. You were also a little tired of your neighbour watching while you did karate chops in your living room. What do you think about using your thoughts to control games? Does it sound like video games could rot your brain, or does it sound like next-gen fun?